You are currently browsing the archive for the Poetry category. 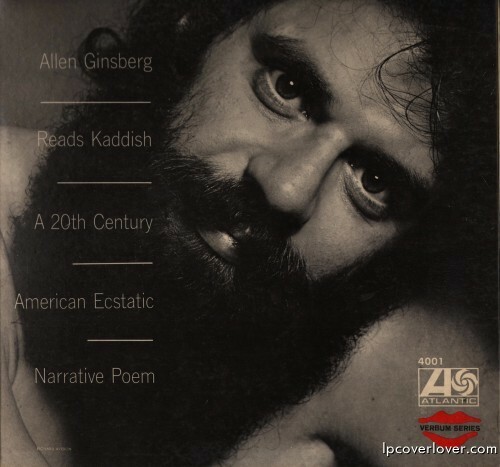 Allen Ginsberg Reads Kaddish A 20th Centutry American Ecstatic Narrative Poem Atlantic Records Verbum Series (1966) Front Cover shot by Richard Avedon Back cover is some of Ginsberg’s handwritten manuscript of “Kaddish” and features a photograph of the poet with his mother at the New York World’s Fair in 1939. Two-page statement by Ginsberg entitled: “How Kaddish Happened” printed inside gatefold sleeve. Ginsberg wrote the poem about his mother Naomi after her death in 1956, who struggled with mental problems throughout her life. Naomi suffered many psychotic episodes both before Allen was born and while he was growing up. She went in and out of mental hospitals and was treated with medication, insulin shock therapy, and electroshock therapy. She died in an asylum in 1956. The title Kaddish refers to the mourning prayer or blessing in Judaism. 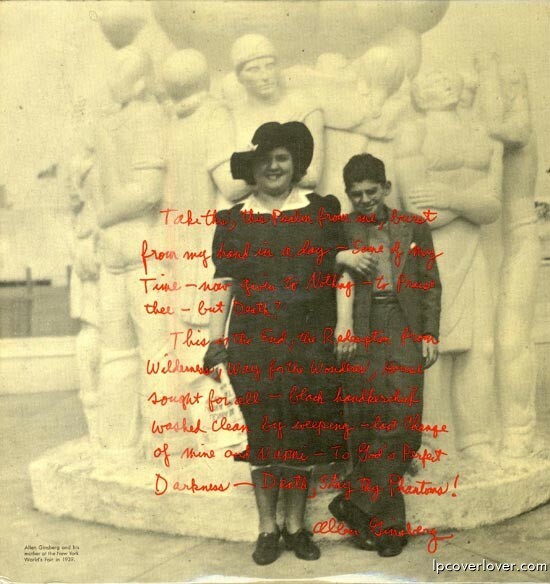 This long poem was Ginsberg’s attempt to mourn his mother, Naomi, but also reflects his sense of loss at his estrangement from his born religion. The traditional Kaddish contains no references to death, whereas Ginsberg’s poem is riddled with thoughts and questionings of death. 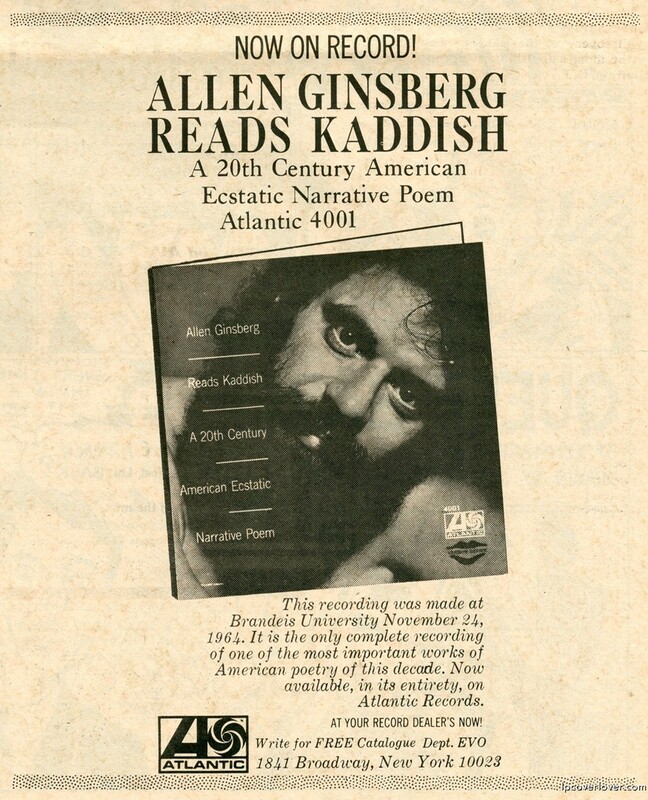 After her death, a rabbi would not allow the traditional Kaddish to be read with Ginsberg’s Christian and Atheist friends, so he rebelled and wrote a Kaddish of his own. Ginsberg began writing the poem in the Beat Hotel in Paris in December 1957 and completed it in New York in 1959. Below is an advert for the album. Henry Gibson The GRASS Menagerie (or a flower child’s garden of verse) Epic Records (1965) Cover photo by Roy Cummings Read more about Henry here! Read about this cool new track from Joe Blossom and Listen here! 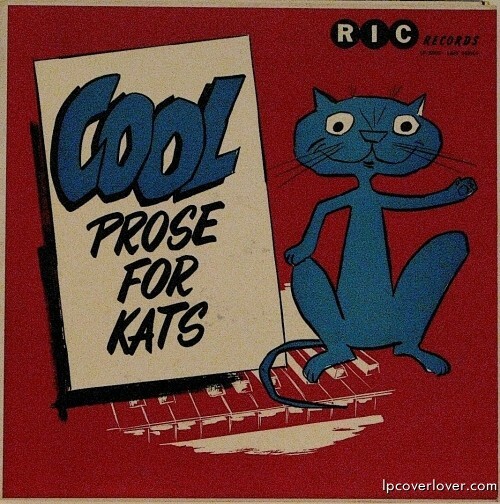 We dig the cool album cover art by Lance Ravenswood too! 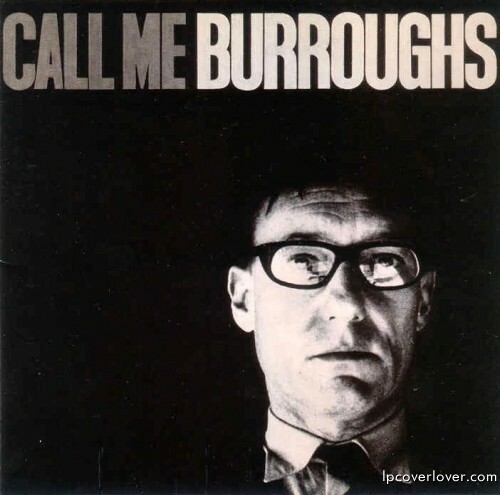 CALL ME BURROUGHS (ESP-Disk) Recorded in his instantly recognizable, craggy and clipped mid-western drawl at the English Bookshop, Paris, France in 1965. This first recording by poet, novelist and Beat legend William S. Burroughs includes excerpts from his novels NAKED LUNCH, NOVA EXPRESS and THE SOFT MACHINE. In the Seventies and Eighties, Burroughs recorded a number of solo projects, in addition to collaborating with everyone from John Cale and Laurie Anderson to Tom Waits and Kurt Cobain. 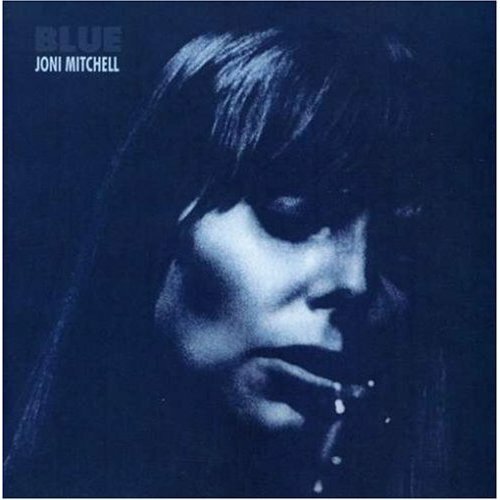 Blue Joni Mitchell (1971) This one is timeless and beautiful. So personal and so universal. Iceberg Slim “Reflections” (1976) ALA Records. 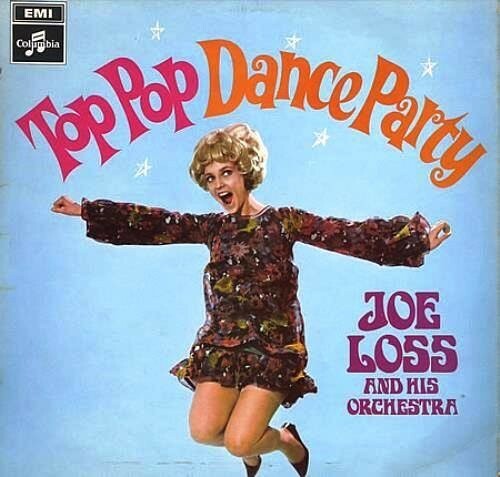 Producer: David Drozen; Executive producer: Louis Drozen; Photography: Robert Wotherspoon. Former Chicago pimp and convict, Slim (Robert Beck) reformed and became a published and celebrated author with his first autobiography, PIMP, The Story of My Life in 1969. Slim passed away in 1992 at the age of 73. Rappers Ice Cube and Ice T, both cite Slim as the inspiration for their names. 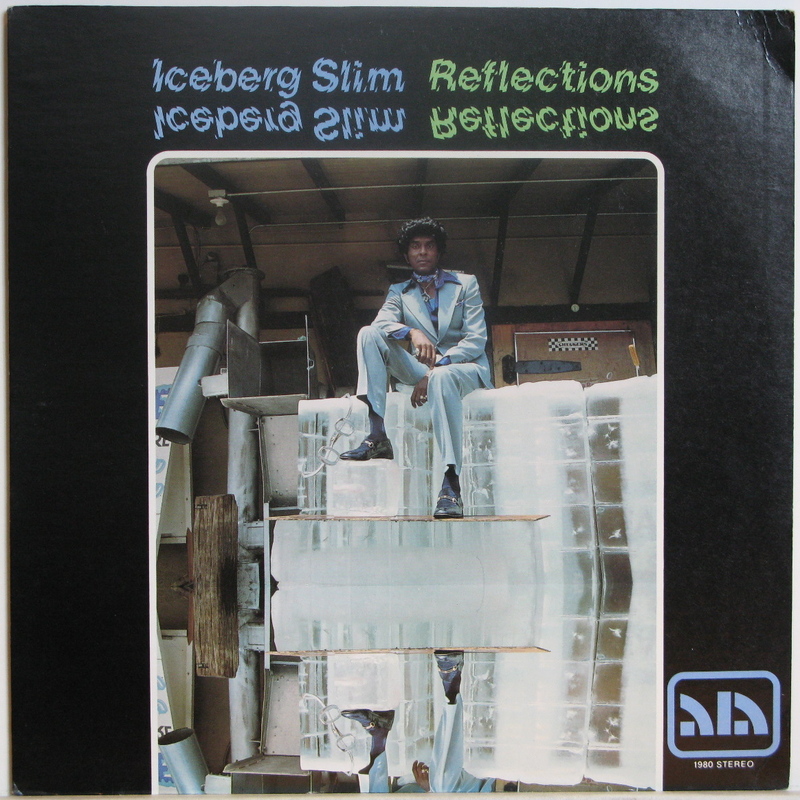 With his polished delivery and smooth, almost soothing voice, Iceberg Slim could have been one of any number of beatnik poets, delivering elaborate monologues over smooth background music on 1976’s Reflections. The difference is Iceberg Slim (neÃ© Robert Beck) was a pimp, and his stories are scathingly explicit, and, more often than not, extraordinarily compelling. 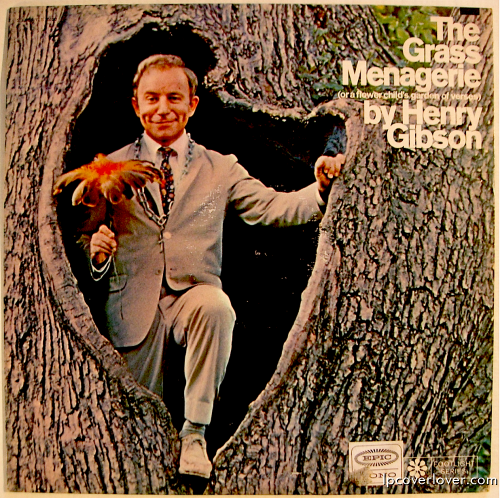 The language can get graphic; this is not an album for the squeamish. 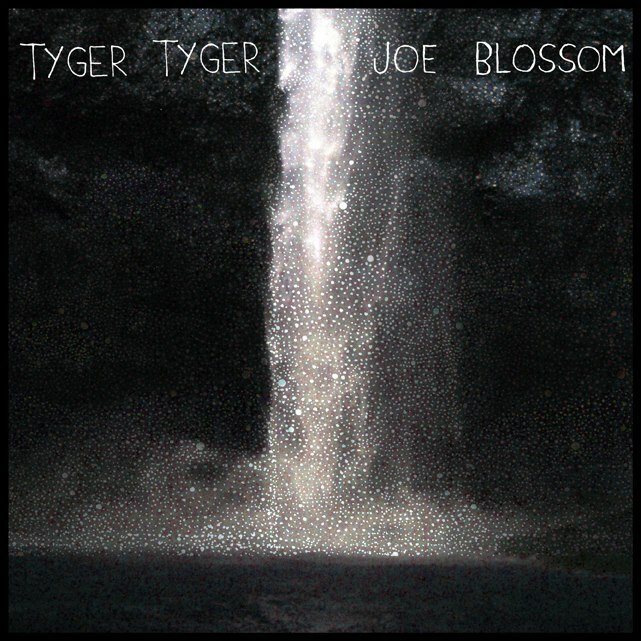 For those who aren’t easily offended, though, this album will be spellbinding. Slim’s skills as a storyteller cannot be overstated; even at his crudest, he still spins riveting yarns. “The Fall” is virtually autobiographical, depicting his last days as a pimp and what sent him on a downfall to prison, leavened with scabrous humor. 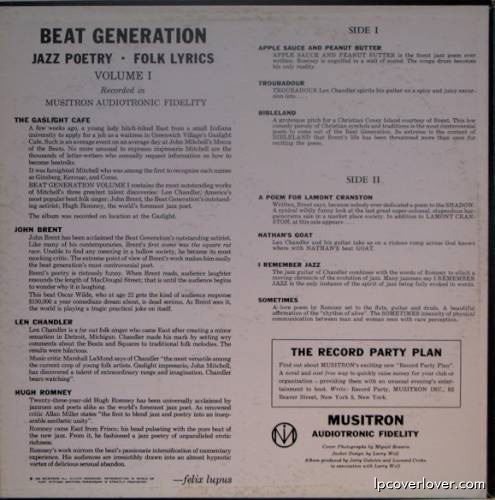 “Beat Generation” Jazz Poetry. Folk Lyrics. 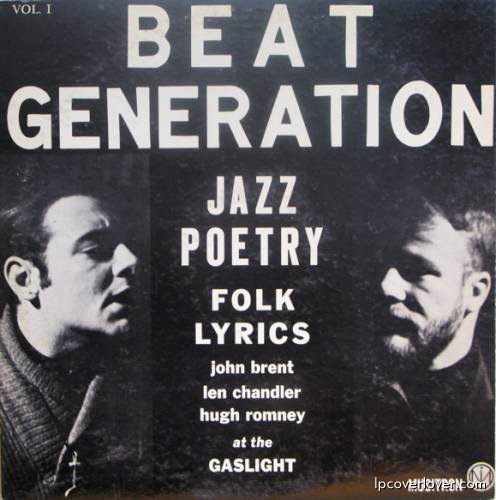 John Brent, Len Chandler and Hugh Romney at the Gaslight, Greenwich Village. 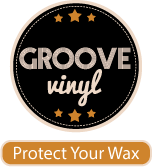 Musitron Records. 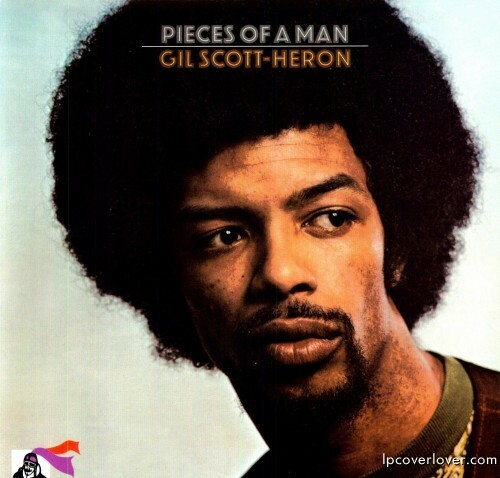 “A Black Man Speaks From the Ghetto” Preachin’ and teachin’ in the ghetto.